On the 4th of November, our IT Course Coordinator Kriss, along with our Bachelor of Information Technology student, Mino attended the 2017 InnoServe Awards in Taiwan. After entering the 2017 State and National iAwards, the team headed over to the InnoServe Awards to showcase the Wisdom App. Mino has spent a lot of time presenting his project and representing AIT at a State, National and International Level! Pictured: Mino is here showing his app and what it does to some of the guests at the event under the watchful eye of course coordinator, Kriss. Picture provided by Kriss Mahatumaratana. 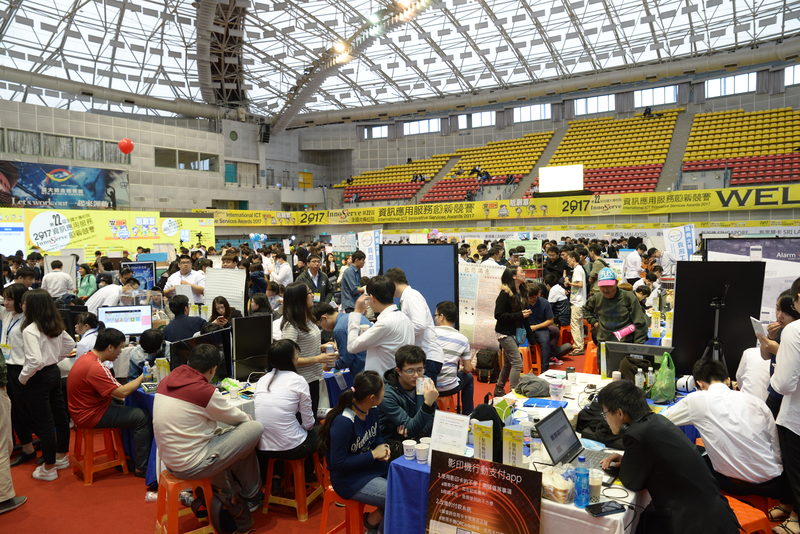 During the event, there were just over 300 different projects presented from various students across the Asia Pacific. AIT was the only school to represent Australia! Projects were put on display to be judged for the final prize. The final result left Hong Kong taking out the major prize of $4,000USD. To be the only school to represent Australia was a huge feat in itself. The InnoServe Awards is an annual competition held for university and college students to present a project they have created within the technology or information management space. 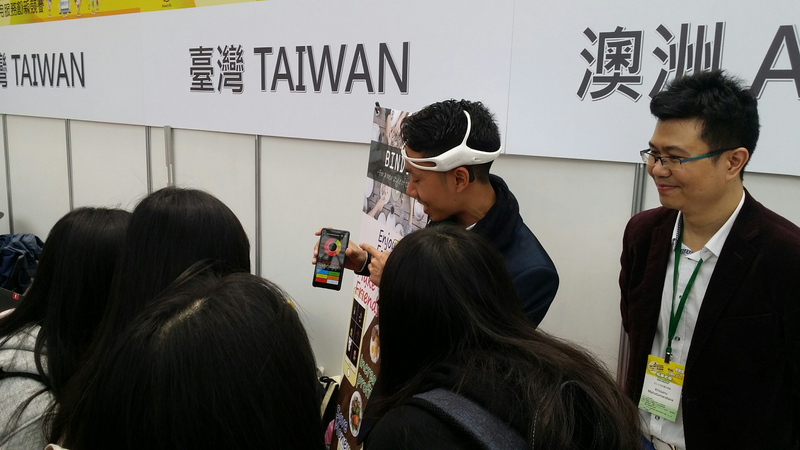 This has expanded to be the largest and most significant contest of its kind in Taiwan.